With no official Google Drive Linux client available, it’s left to third-party apps, devs services to fill the file-syncing void for FOSS fans. And boy are there are a lot of options out there that do just that! One could compile a list of various Google Drive Linux clients available for Linux, ranging from those with a GUI to those using a CLI. I prefer to mount Google Drive on Ubuntu using ocamlfuse via Nautilus. This free, open-source tool is simple to use. The only drawback is that Google Drive ocamlfuse does not sync files locally: you have to be online to access them. If you were to ask what the best way to sync Google Drive files on Linux desktops is most would ‘recommend’ InSync. Indeed, many are happy to sign-up for and use InSync, a paid, proprietary service. 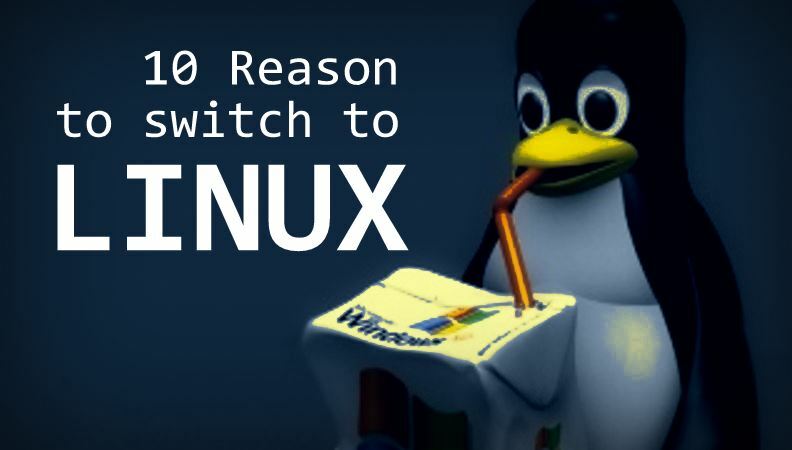 Since you might not want to pay a fee to use something that is free to use on other operating systems, there are other solution. Which is where ODrive (Open Drive) comes in. ODrive is a free, open-source Electron application that allows you to sync and/or backup files to and from Google Drive without needing to open browser tabs or tussle with Terminal-based tools. One major plus to this tool is that it’s simple to set-up and simple to use. There are no extraneous options or settings to master, no controls or integrations to enable. Simplicity is this client’s major downside, too. ODrive is a basic, no-frills option. There are no sync controls (i.e. no selective sync), no way to exclude files from downloading. Use ODrive download and sync your Google Drive files to your computer — each and every one of them! The “all or nothing” approach isn’t a major rub if you only have a few GBs of files stashed away in your Google Drive storage. But if you have oodles of large uploads then ODrive probably isn’t the solution for you. ODrive is available for Ubuntu, Linux Mint and other Linux distributions, as well as macOS and Windows. You can download the latest release for Linux from Github in a variety of formats, including AppImage.